Real estate market is showing its soft image. This seems to be a good time to make changes according to the current scenario. Before investing into real estate, one should find the reason behind it. Is this investment for creating asset or it is only for the sake of retirement income? If answer is second one, be ware before investing. Market is fluctuating. Real estate price is about to decline; however it depends upon the region. 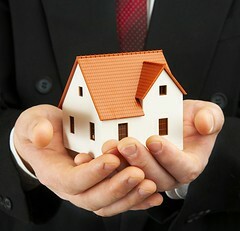 Investment in to real estate for creating asset means purchasing house or shop for personal use. Well, in this direction you don’t need to worry much because it is one time investment and this asset rarely gets depreciated.